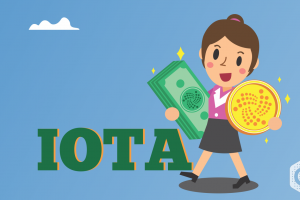 Neo – a cryptocurrency with the blockchain technology is designed to build a network of decentralized applications – a smart economy, by incorporating digital assets, digital identities, and smart contracts. 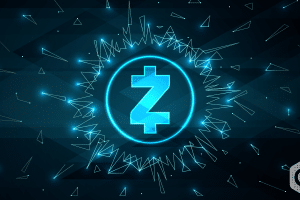 It uses a delegated Byzantine Fault Tolerance (dBFT) consensus mechanism, which is swift when compared to PoW used by ETC and Bitcoin. This dBFT can support up to 10,000 transactions per second. Developed by its parent company – Onchain, NEO’s dual-token ecosystem can be utilized to create dApps and ICOs. The major asset for NEO blockchain is the GAS tokens which are generated by the NEO tokens. Since these tokens are indivisible, it can be used to pay the transaction fees to utilize the NEO network. 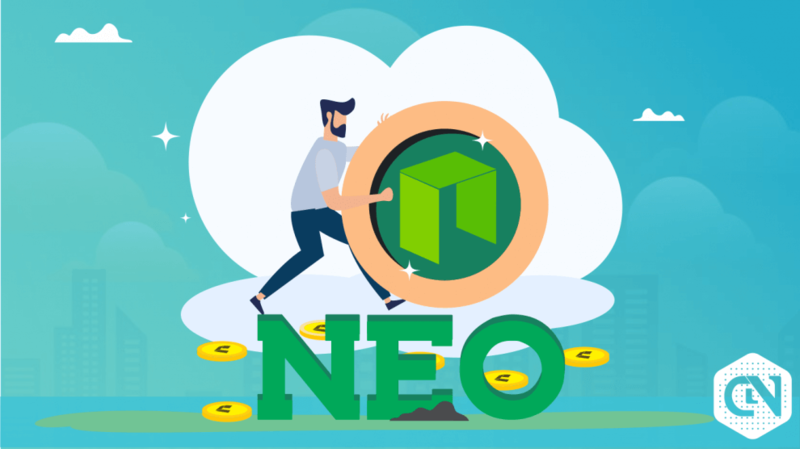 Neo is the 18th largest cryptocurrency in the crypto market which traded at 480 million USD in the beginning and peaked to $620 million on January 09 before backsliding and deteriorating between January 11 and February 09. The values weakened and hit the lowest of USD 450,656,825 on February 01 which is lower than the peak value by 37.58%. However, the markets turned when the values started moving uptrend. 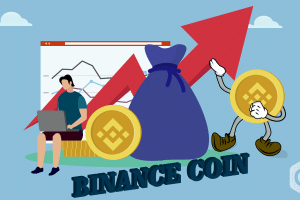 They reached the all-time high on February 24 at 13:34 UTC with the value of USD 684,505,976 which is higher than the current value of USD 596,748,212 on March 25 at 16:29 UTC by 14.71%. Nonetheless, the current market trend is on a continual rise which gives the buyers an advantage. The moving averages are in support of the inclining market trend. The 20-day EMA shows a rise of 4.30% with the value rising from USD 572,130,466 on March 05. The 14-day MA also exhibits an uptrend of 5.28%. 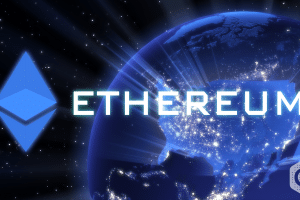 The booming market forces the cryptocurrency into bullish pressure. The current price of BTC is 0.00228237. 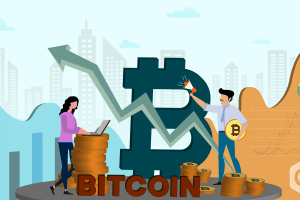 The market analysis from Coinmarketcap states that the price of BTC has been a steady uptrend after the rise from its all-time low on February 01 with the value of 0.00200960, 16.56% decreases from the peak value in the past. Bitcoin’s prices have been parallel to the MCAP/USD pair but are in accord concerning the all-time high and low values. 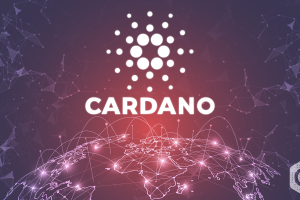 The price of USD along with the MCAP has been merging since the beginning of 2019. The current price of USD is $9.18 (March 25 at 16:29 UTC). The lowest price per NEO has been $6.93 which is 32.47% lower than the present day value. The MCAP value of the cryptocurrency along with the price of USD and the price of BTC reach their peak values together on February 24 at 13:34 UTC with the value of USD 684,505,976, $10.53, 0.00252047 respectively. The current value is 12.82% lesser than the peak price. 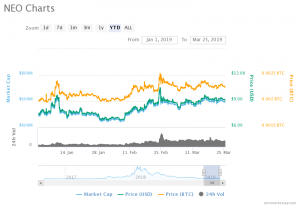 However, NEO achieved its milestone between February 22 and 24 when the USD pricing rose from $8.64 to $10.53 with 21.88% growth in 02 days. The market trend along with the moving averages is in support of the market’s stabilized growth, hence, giving the bulls an upper hand. This points the balance in favor of the buyers. NEO’s market backs both long term and short term investments. The investors will find the continual hike in favor of their investments and positive outcomes. Similarly, traders with short term plan also receive high benefits with this inclining market.